We are at the forefront of “green” practices, producing a minimum of land fill waste and recycling or composting everything possible. All fluids, metals, paper, plastic bags and cardboard are recycled. 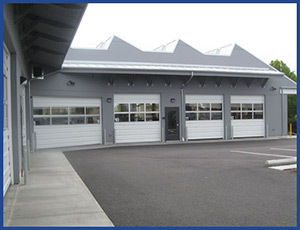 Our new shop is built to 2010 standards and utilizes structurally insulated panels (SIPS) in the roof, insulated garage doors, double pane windows and fully insulated walls. Our service bays have in-floor radiant heat fired by a large boiler which burns 100% of the waste oil we produce. All of our landscaping is taken care of organically and we do everything possible to make sure that our little corner of Mother Earth is happy. 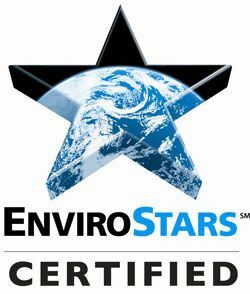 Swedish has been certified to the Washington Envirostars Program with a 5-star rating. This 5-star rating demonstrates that Swedish Automotive not only generates a small quantity of hazardous waste, but also takes proactive measures to reduce the waste stream and manage it responsibly, educates our peers in business in ways to reduce and manage hazardous wastes that are a product of our industry, and has been praised in business articles and journals for green practices. Click for more about the Envirostars Program and ratings.